Customers can now pay their Domino’s bills with just one tap on app and a single click on the website using Amazon Pay. Amazon has announced that it has partnered with Domino’s to help people do a one-tap purchase using Amazon Pay service on the app and on web. The facility is rolled out for both Android and iOS users. Domino’s fans can now order their favorite pizza seamlessly at the click of a button using Amazon Pay! Amazon and Domino’s have formed an alliance that allows customers shopping on Domino’s online platforms (Mobile App and Website) to enjoy the ease of one-click purchase using Amazon Pay. Today, customers are looking for convenience, variety and quick delivery. Considering that Amazon Pay offers quick, easy and safe digital payments, this tie-up is a natural progression for both players. The tie-up will also enable customers to avail of various offers, weekend deals, and cash backs. 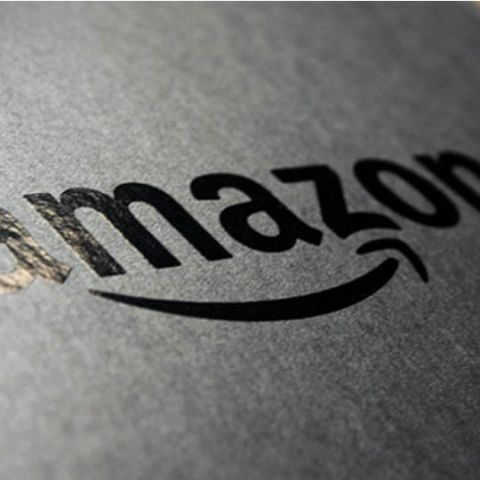 Following the announcement of several key partnerships, Amazon has noted a significant increase in activity on weekends driven primarily by food, ticketing and travel. With this announcement, Amazon will drive many customers to use Amazon Pay on Domino’s online platforms, helping to improve the payments conversion rates. Amazon Pay can be used for transactions across Domino’s Website and App, both on iOS and Android platforms. The vision of Amazon Pay is to be the most trusted and convenient payment experience for customers, sellers and merchants. With Amazon Pay, customers can go cashless and enjoy fast and easy checkouts, quicker refunds coupled with a secured shopping experience.